Our business in two of the world’s most dynamic commercial radio growth markets – China and India – has gone from strength-to-strength over the past ten years. In fact, out of the 113 countries that RCS currently serves, China and India are now among our top 10 markets by revenue. 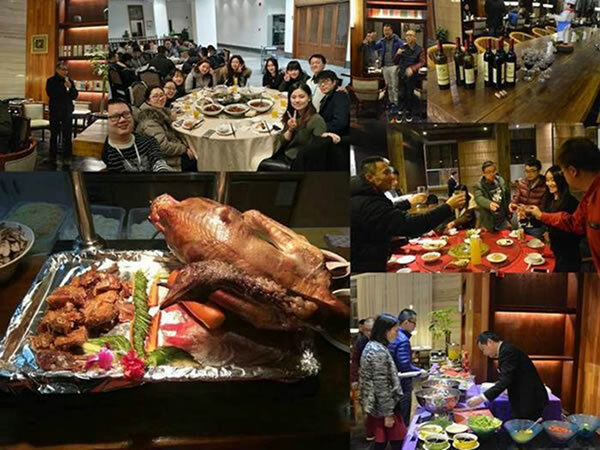 It became apparent some time ago that to give the rapidly growing Chinese business the standard of service that our clients expect from RCS, we couldn’t just have an office in Beijing. We chose Wuhan as our second RCS China office and it is very likely that at some point in the not-too-distant future that we will open a third office in this huge country. Additionally, we have an office in Taiwan and all of this means that we can physically get to our customers even faster. 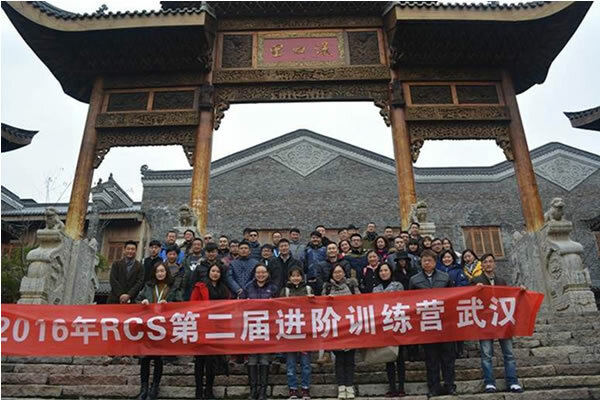 It was our Wuhan office that just hosted the second RCS China training camp of 2016 – the first, earlier in the year, was in Beijing. 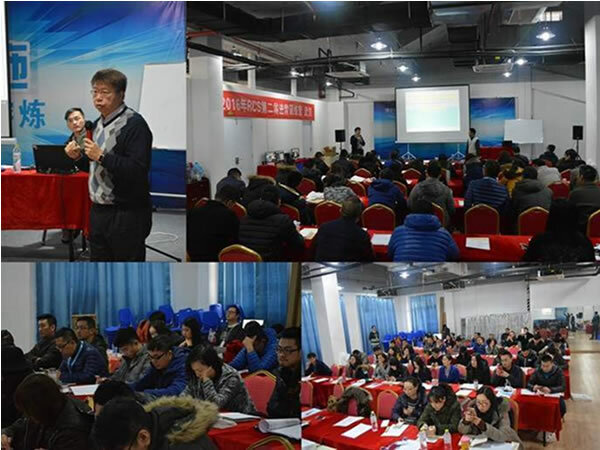 This time we had over 48 guests attending our advanced GSelector and Zetta training sessions from 27 different radio stations from all over China. Over the course of four days we invited senior radio consultants from Taiwan and Nanjing to share their experience and knowledge on how to better manage music libraries and their techniques for generating better logs, as well as having our Wuhan staff taking turns, teaching various GSelector and Zetta topics. The brave group of radio professionals who attended our 2016 Wuhan training camp event (it was one degree below freezing when we took this picture). We invited radio consultants Hua Yan and Jerry Sung, to come and share their radio knowledge with our guests. 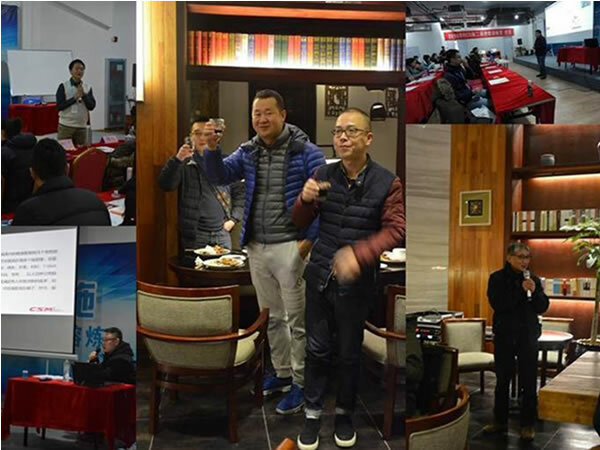 Mr. Xu of Radio Hubei and Mr. Xiaotian of Radio Wuhan, the two radio stations in the Wuhan market, also stopped by during the meetings to say welcome to our guests. Three days of food and drinks with our loyal clients. The oven baked American turkey (a nod to the US Thanksgiving tradition) was a huge hit, as most of our guests had never seen one before!